The current five-door version of the Jeep Wrangler Unlimited gets a special edition called Altitude, a package also received by several other models in the range such as the Grand Cherokee or Compass. At the exterior, the Wrangler Unlimited Altitude sports a new set of 18-inch alloy wheels, new black badge placed on the grille, revised hood and hardtop. Entering the cabin you will find a two-color finish with black leather seats and red stitching, new center armrest, door panels and floor mats while a revised steering wheel is available as well. 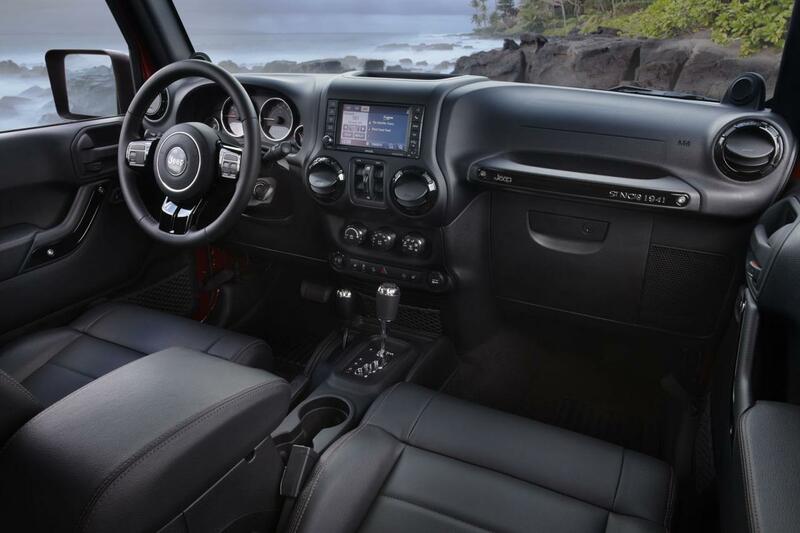 “With sales up more than 30 percent year over year, Jeep Wrangler continues to show the special place it has in the hearts and minds of the American public,” said Mike Manley, CEO at Jeep. According to the American manufacturer, the new Jeep Wrangler Unlimited Altitude is available with four different exterior finishes including Black, Bright White, Bright Silver Metallic and Deep Cherry Red. 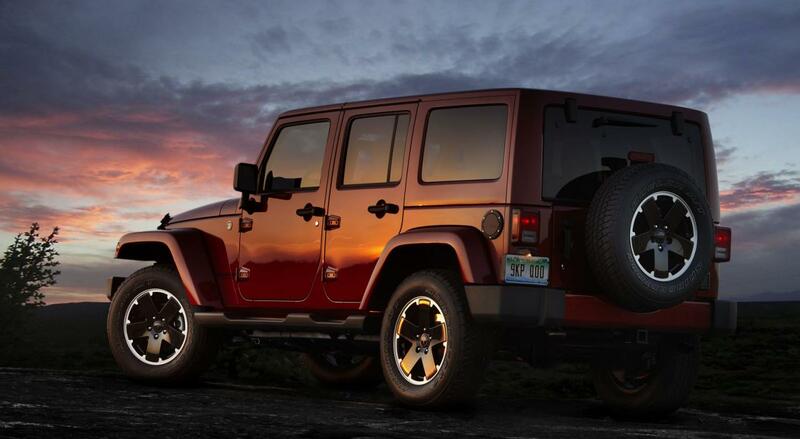 Jeep will produce only 4,500 units of this special edition with a starting price of $33,740.